What this photo confirms is the true nature of Democrats that has fooled black people for decades. The KKK was founded by a Democrats. Those slaves owners in the South, were Democrats. Bull Conner was a Democrat. 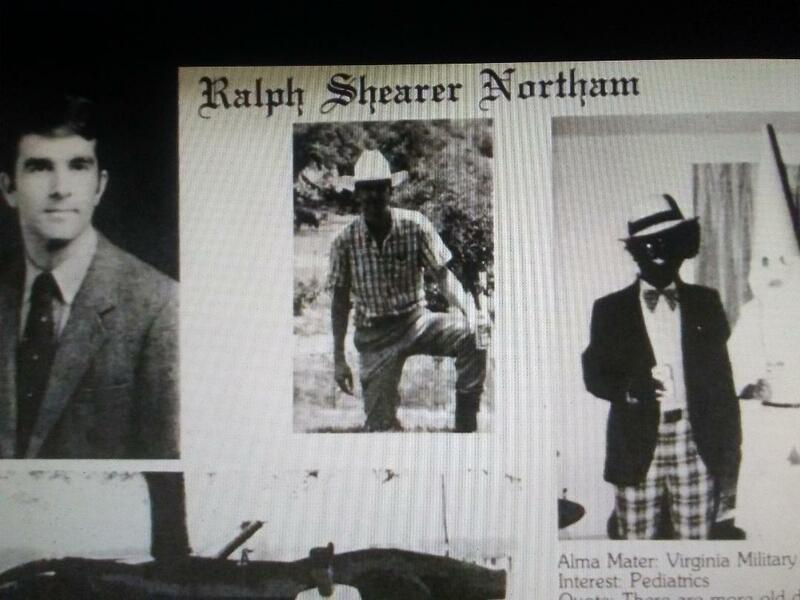 WRIC reports a photo released on Friday afternoon of Governor Ralph Northam's 1984 yearbook page from Eastern Virginia Medical School shows two men, one in blackface and another in a KKK robe. The two people in the photograph are holding what appear to be beer cans and the one in blackface is wearing sunglasses and smiling.